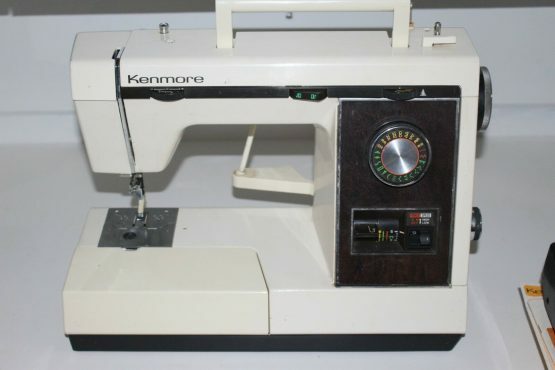 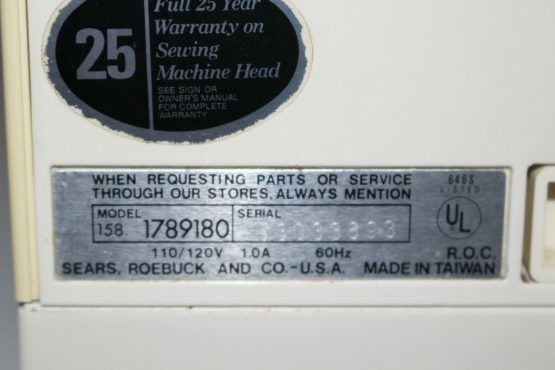 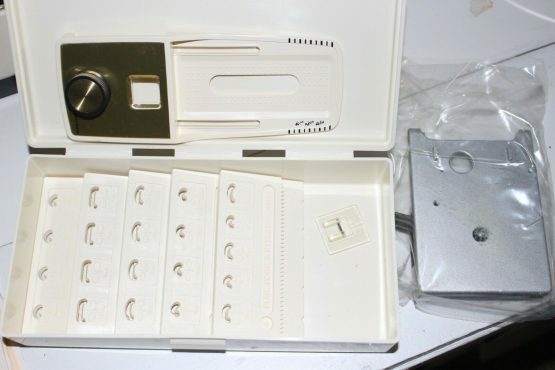 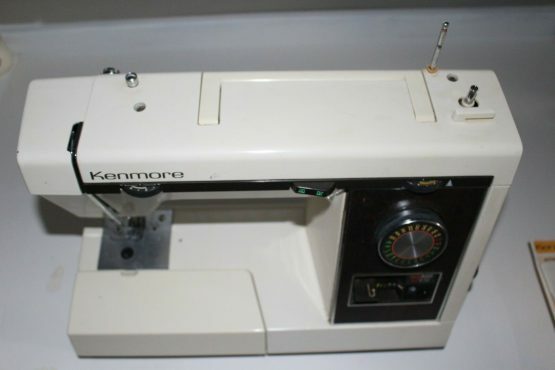 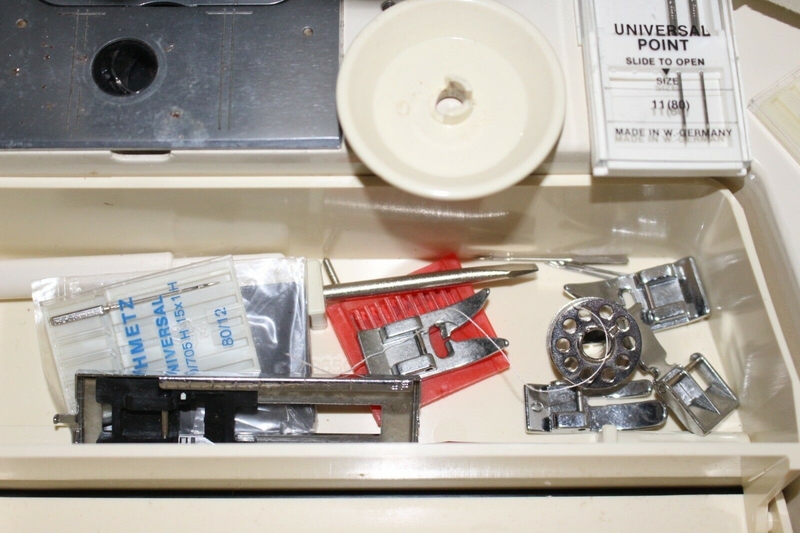 Vintage Kenmore 158.1789180 Sewing Machine comes with accessories in built-in bed extension, buttonholer with cams and geared plate, instruction manual and quick start guide, and the foot control pedal and power cord. 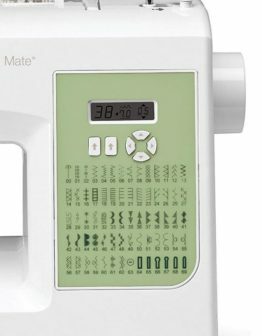 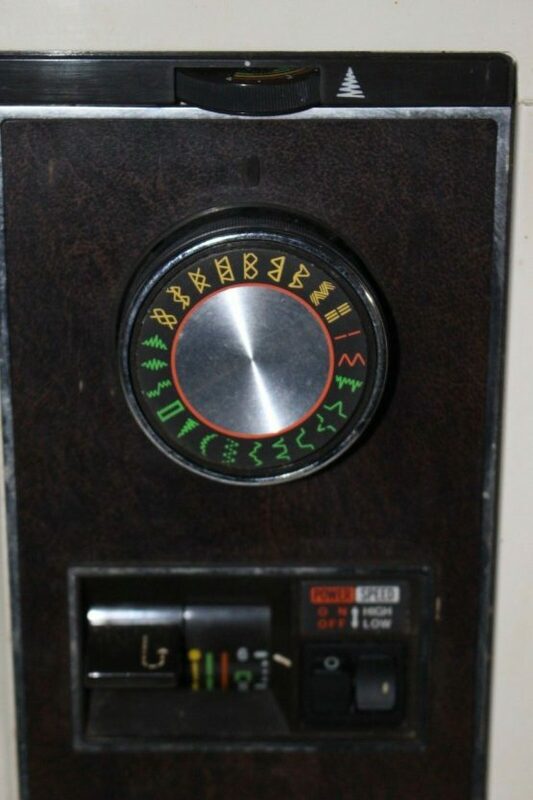 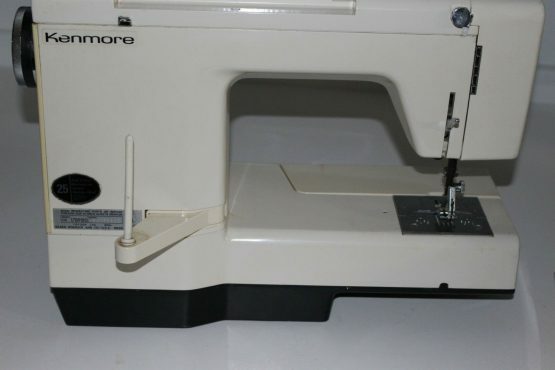 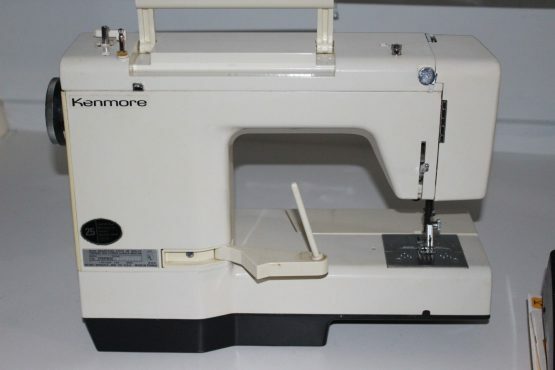 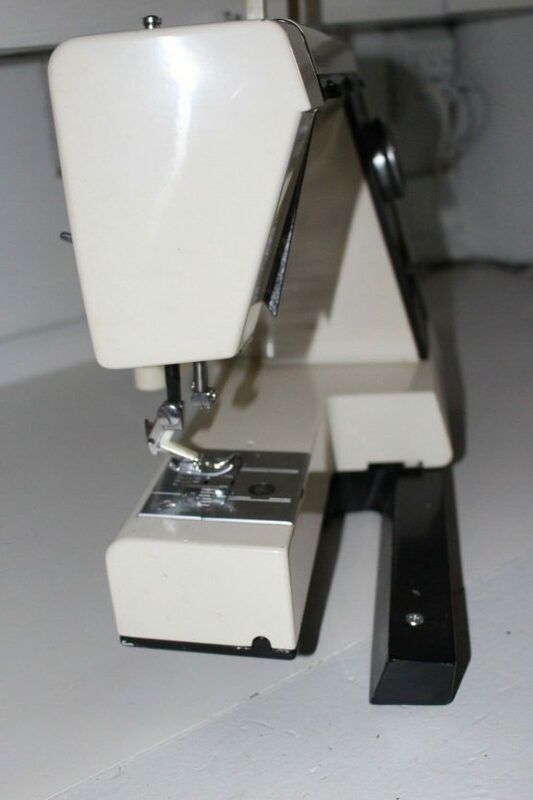 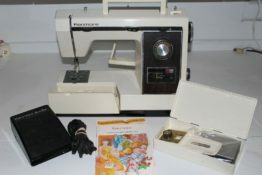 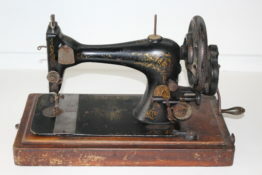 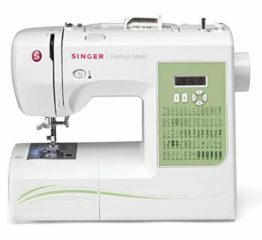 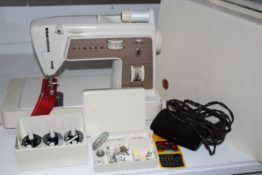 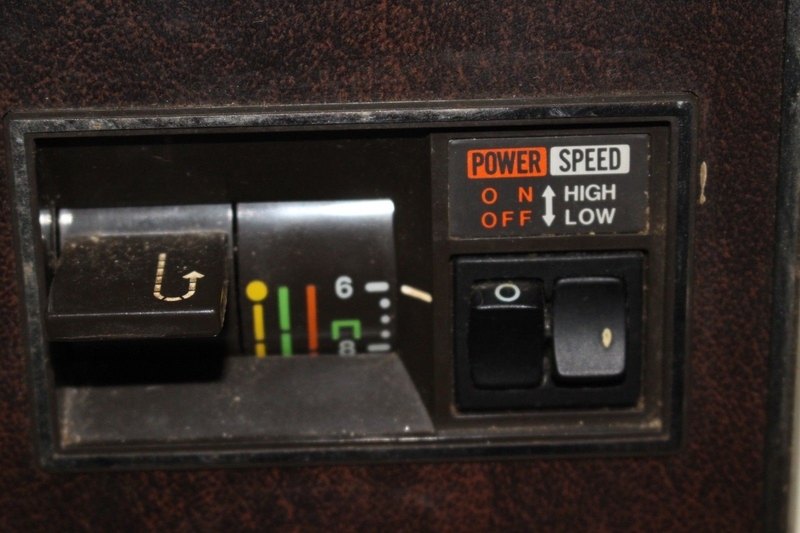 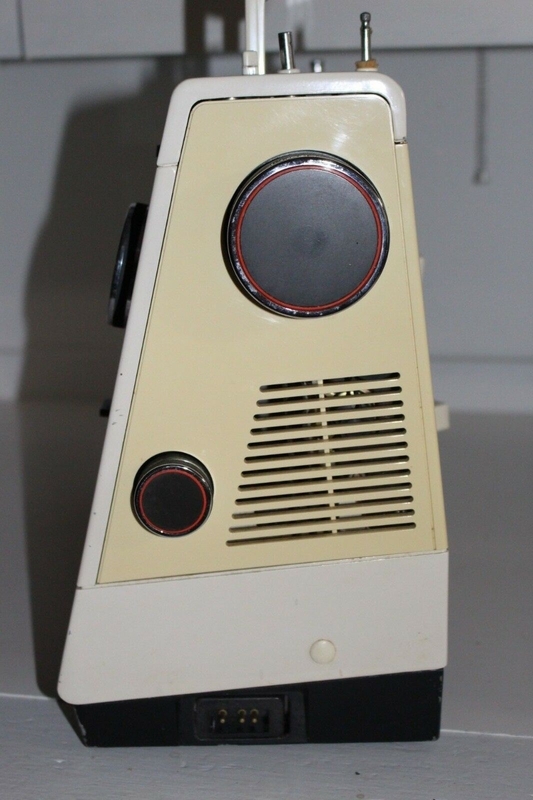 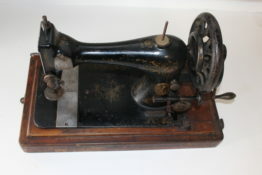 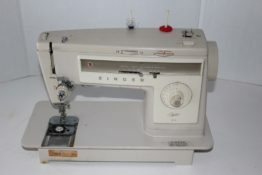 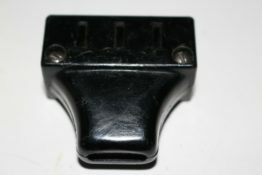  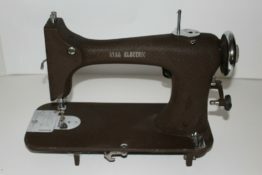 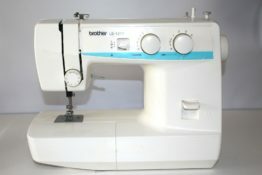 This was a top of the line sewing machine when it came out and has a ton of fabulous features. 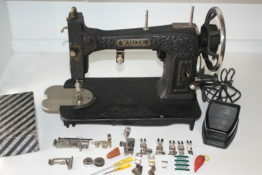 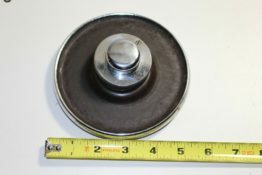 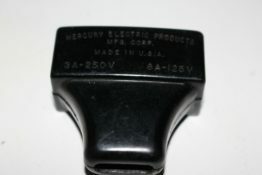 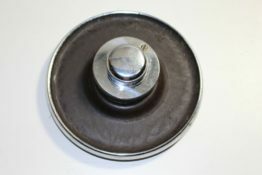 Shipping to the lower 48 only and includes tracking and insurance.